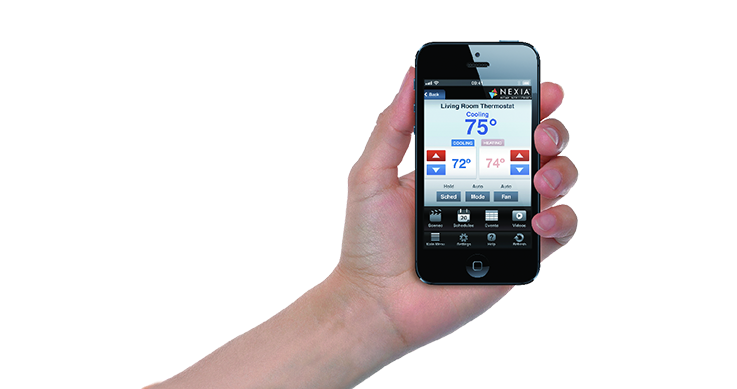 The Heating and Cooling Company Committed to Your Comfort. We are a little different, we know we're not only in the comfort business, we 're also in the customer service business. Good service to us is arriving on time, with a smile. We always wear shoe booties and respect your home. It is about doing the job right the first time at a fair price. We strive to not only meet, but exceed your expectations every time. 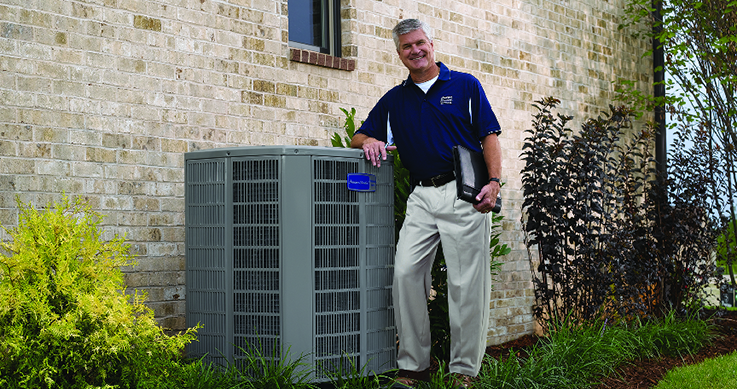 So whether you need furnace repair, heat pump repair or air conditioning repair we guarantee excellent service. We are always looking for exceptional individuals to join our team! If you are a top-notch field service or installation technician, we want to hear from you. Please send your resume with references to: comfort@rosecityheating.com. I was surprised to see the level of attention you paid to protecting my home. You laid down carpet protector for your entire work area and wore shoe booties. The other company I got an estimate from just walked into my home with dirty boots. Needless to say, I am happy I went with Rose City. We got a new hybrid heating and cooling system installed and everyone involved in the process was professional, polite and friendly. The follow up was fantastic. The installation looks great; they showed up on time and even left the area cleaner than I left it. 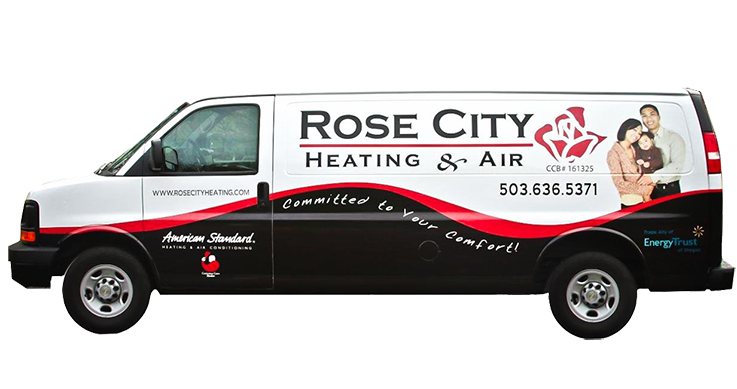 We will recommend Rose City Heating & Air without reservation. I just wanted to thank you and your crew for the installation of our new system. We love the A/C and the AccuClean has actually cleared up Gene's allergies! Best money we have ever spent!! Joel and Chad were great. I am looking forward to referring your company in the future. 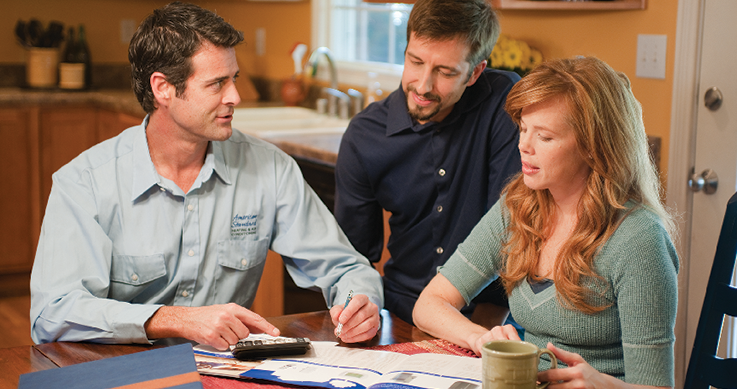 The people at Rose City Heating & Air are very knowledgeable and I am 100% confident in them. They not only were on time and repaired my unit with parts that they had on their Van but they also wore covers over their boots to protect my new carpet. I would definitely would recommend them.